Huntington is a town located in Suffolk County, on the North Shore of Long Island, New York. It is part of the New York metropolitan area. The town encompasses the villages of Asharoken, Huntington Bay, Lloyd Harbor and Northport; and the communities of Centerport, Cold Spring Harbor, Commack, Dix Hills, East Northport, Eatons Neck, Elwood, Fort Salonga, Greenlawn, Halesite, Huntington, Huntington Station, Melville, South Huntington, and West Hills. 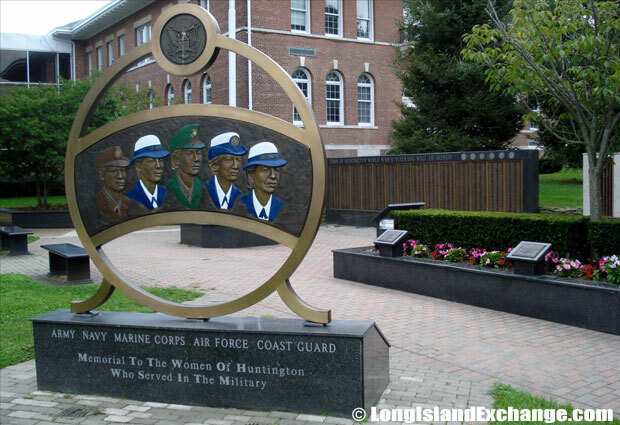 A memorial to the women of Huntington who served in the military. Coindre Hall mansion overlooking Huntington Harbor. Built for pharmaceutical giant George McKesson Brown between the years 1906 through 1912. 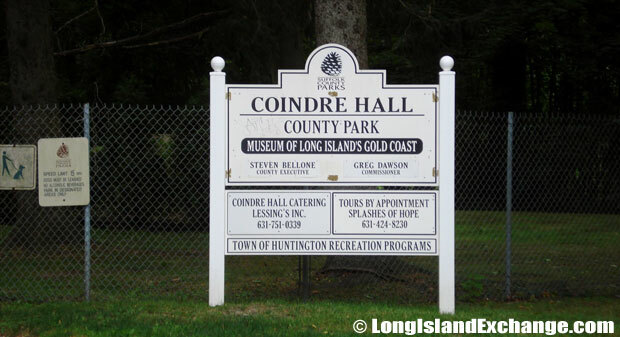 Coindre Hall County Park, a 33 acre park and mansion overlooking Huntington Harbor. Coindre Hall was originally known as West Neck Farm. 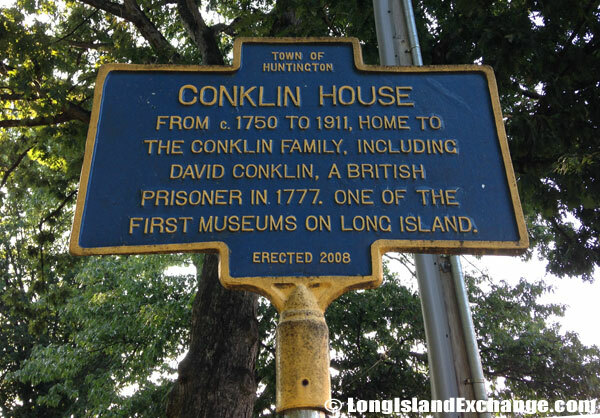 The 1750 David Conklin Farmhouse Museum, 2 High Street, Huntington, NY 11743 . “To the little birds that migrate, and to the little children who fortunately do not. May it serve to occasionally remind their elders also that nature is beautiful is bountiful and is immortal” In these words August Heckscher presented this park to the town of Huntington and endowed it in perpetuity. The citizens of Huntington have placed this tablet in grateful appreciation of this gift. August Heckscher liven between 1848-1941. 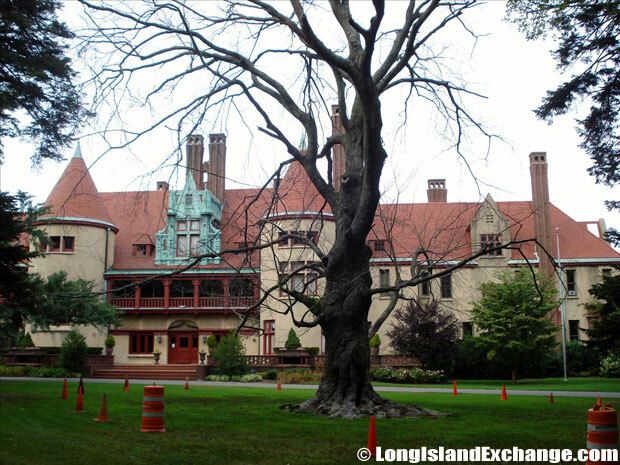 He was a real estate developer, philanthropist and prominent figure in New York City and Huntington. 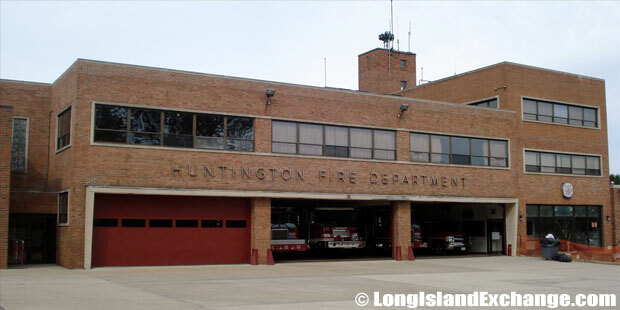 The Huntington Fire Department, founded in 1843, is made up of more than 100 volunteers. 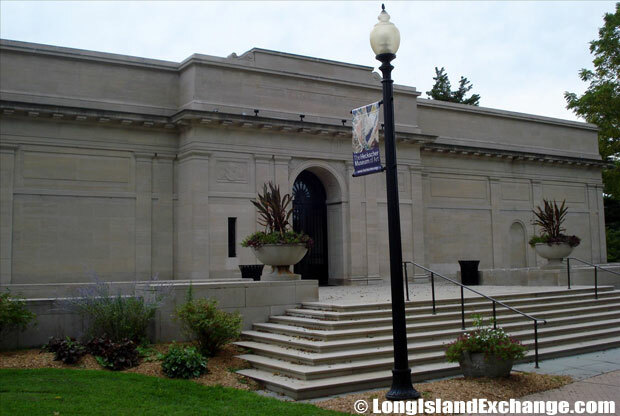 Heckscher Museum of Art, a collection spaning 15th to 20th century, European and American paintings, sculpture and works on paper. By the turn of the century, the Huntington Library had 5,078 volumes on its shelves. In 1899, it had loaned 5,800 books. It had thirty-nine life members and paid a yearly rent of $25. 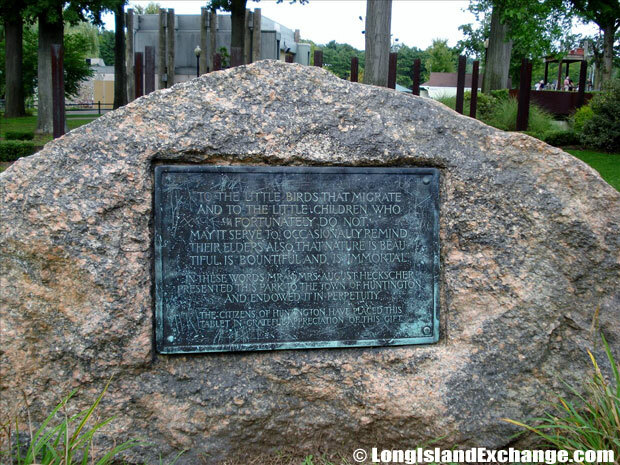 In 1653, three settlers named Richard Holbrook, Robert Williams, and Daniel Whitehead, all of Oyster Bay purchased a parcel of land that is now known as “the First Purchase” from the Matinecock tribe of Native Indians. Then, they immediately turned the land over to a group of white men who had already settled within its boundaries. 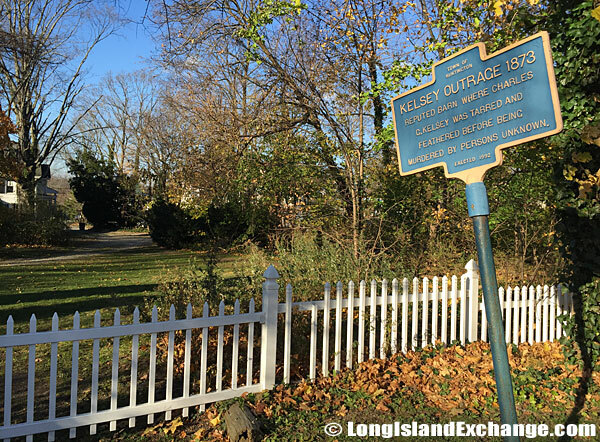 The first purchase was bordered on the west by Cold Spring Harbor, on the east by Northport Harbor, on the south by what is now known as Old County Road and on the north by Long Island Sound. Some people say the community was named for Huntingdon, England while other says it was named for an abundance of game. 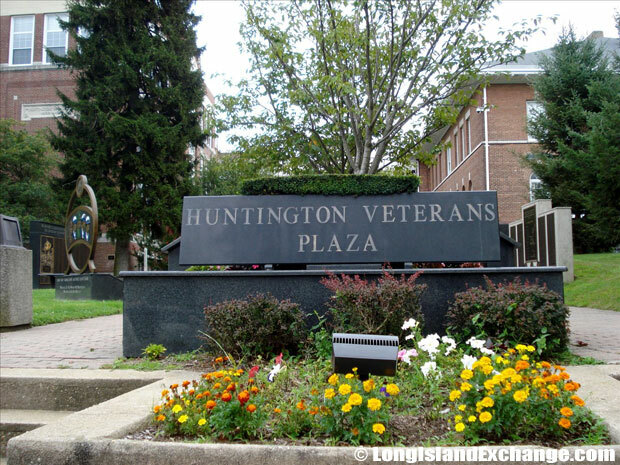 In 2002, Huntington was named an All-America City by the National Civic League. 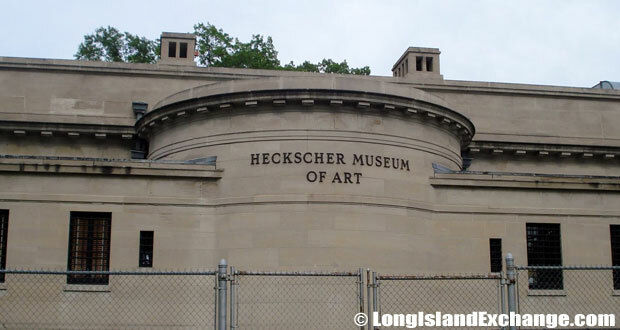 The Heckscher Museum of Art is located at 2 Prime Avenue, Huntington along Route 25A just one traffic light east of the intersection with Route 110 in Huntington Village. 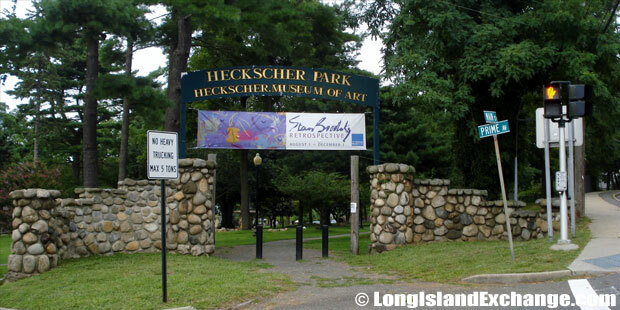 Heckscher Park, a local park and national historic district. The Huntington Heckscher Park Entrance. 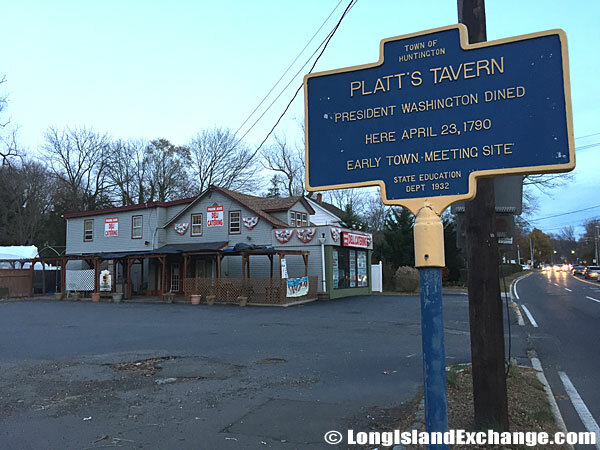 Historical marker for Platt’s Tavern, where on April 23, 1790, President George Washington stopped, spoke and dined. The tavern, now the site of the Park Avenue Deli parking lot, was a social hub in the 18th century. There have been many notable people living in the area such as Mariah Carey (singer), Leroy Grumman (founder of Grumman Aircraft), Ralph Macchio (actor), Walt Whitman (poet), and Billy Joel (singer). The majority of its resident ancestry groups were Italian, Irish, German, English, and Polish. Veterans Plaza, Town of Huntington. 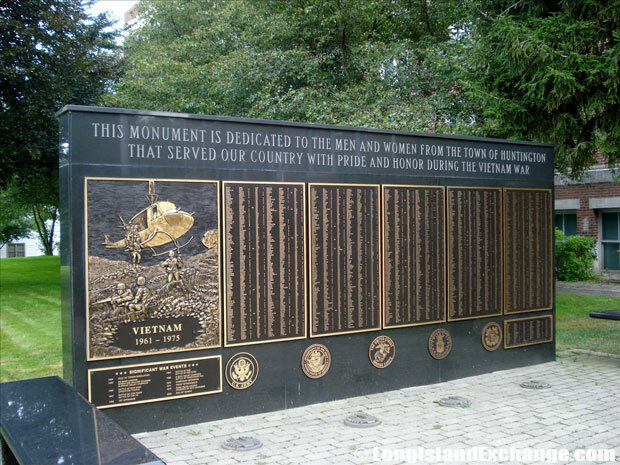 This monument is dedicated to the men and women from the Town of Huntington that served our country with pride and honor during the Vietnam war. A historical marker for the Kelsey Outrage of 1873, the reputed barn where Charles G Kelsey was tarred and feathered before being murdered by persons unknown. 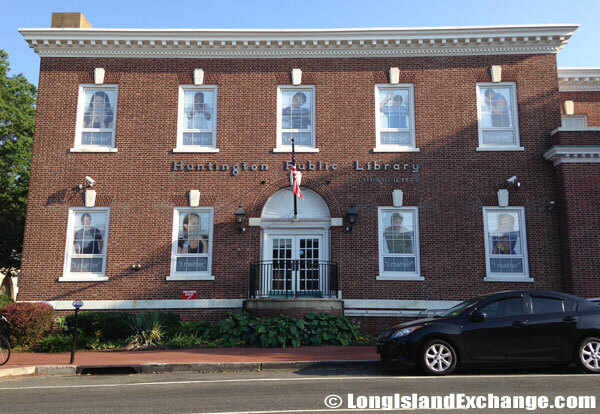 When it comes to education, Huntington has different school districts which provide very fair academic training for youth residents of the town. Huntington school districts include Cold Spring Harbor Central School District, Commack School District, Elwood Union Free School District, Half Hollow Hills Central School District, Harborfields Central School District, Huntington Union Free School District, Northport-East Northport Union Free School District, and South Huntington Union Free School District. Huntington Hospital, part of the North Shore LIJ Health System. 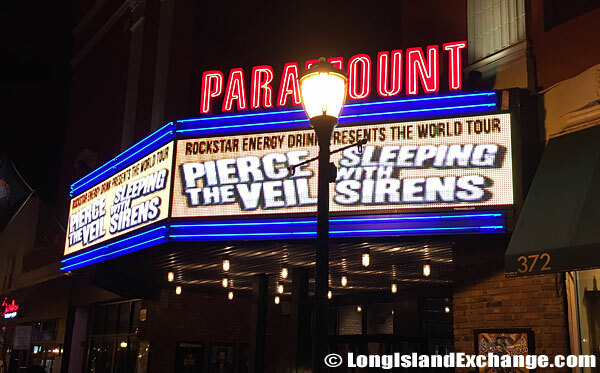 Paramount Theatre Huntington, a two level concert hall with a nightclub vibe. 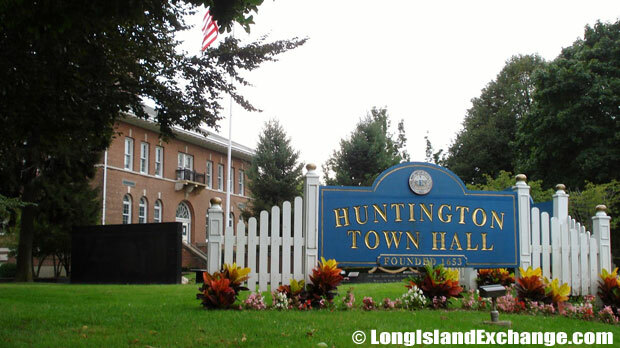 Huntington Town Hall, 100 Main Street, Huntington, NY 11743. Squadron Hill is a 1960 subdivision located about a half mile west of Huntington village. 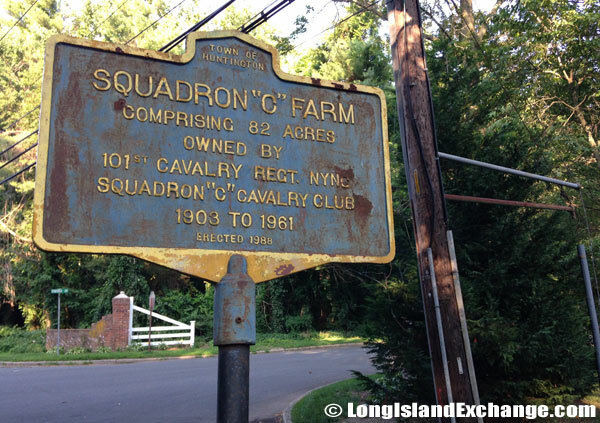 In 1921, members of the squadron formed Squadron C Farm Inc. to manage the squadron’s stock farm in Huntington. The transformation of Huntington into high economical growth is made possible through their businesses, industries, and housing projects. The local Chamber of Commerce is also a significant factor in making Huntington into a highly-urbanized town. 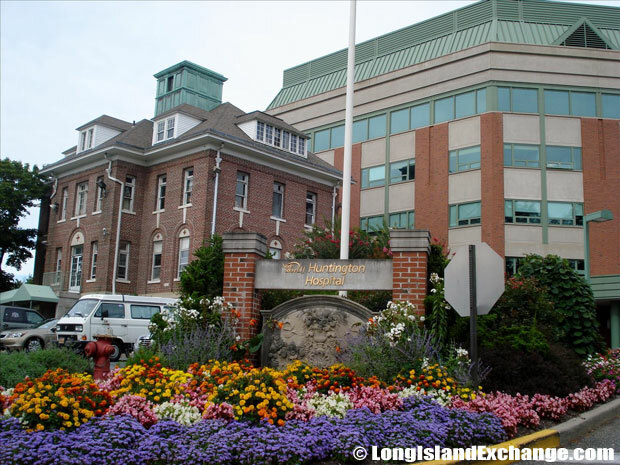 Not only collecting and analyzing data for dissemination of vital information, the Chamber also promotes economic development, job growth, education, and an enhanced quality of life for all Long Island people.